Why am I Dazed and Confused? 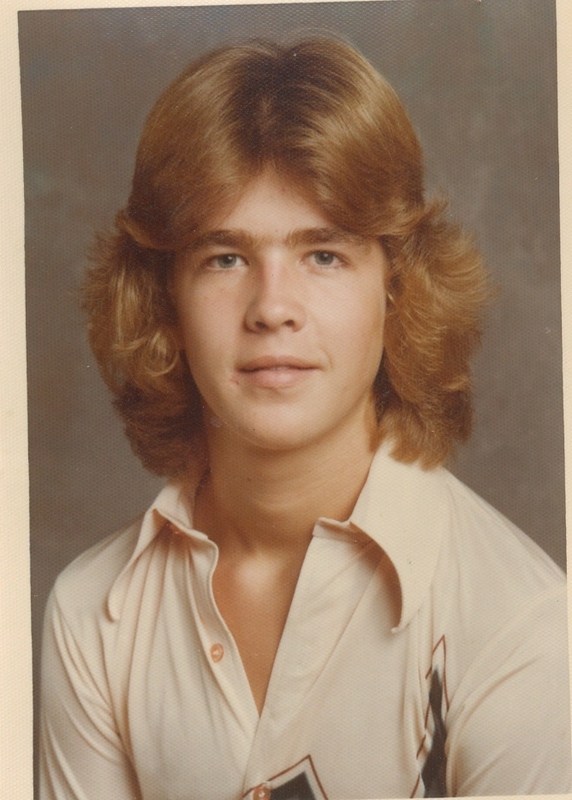 I was born in 1962 and graduated from high school in 1980. That means I spent my formative adolescent and teenage years during the 1970’s. In my opinion the 1993 movie Dazed and Confused provided one of the best looks at this time period the way I remembered it and the peers that helped later shape my viewpoints as an adult. The tag line says the rest. Depending on the Sociologist the end of the baby boom generation is generally defined as those born as late as 1964 and as early as 1960. I tend to believe in the 1964 date. After that comes Gen X and I don’t tend to identify with them. I know I am not the last surviving baby boomer but I was one of the last one’s born. This purpose of this blog is not to concentrate on the 1970’s but to provide a forum for my viewpoints on life yesterday and today that were first germinated during this time period. Historians seem to act as if we went straight from Woodstock to The Breakfast Club with a stop for Disco along the way. It was much more complicated than that.